Are you in dire need of a professional roof restoration Dundas Valley service? Luckily, Spectra Roof Restoration is the best residential, industrial and commercial roofing solution near you! With years of expertise and experience, we are the most professional Dundas Valley roof restorers specialising in roof cleaning, roof painting and gutter cleaning services. Our objective is in helping you receive the best quality service from our business. 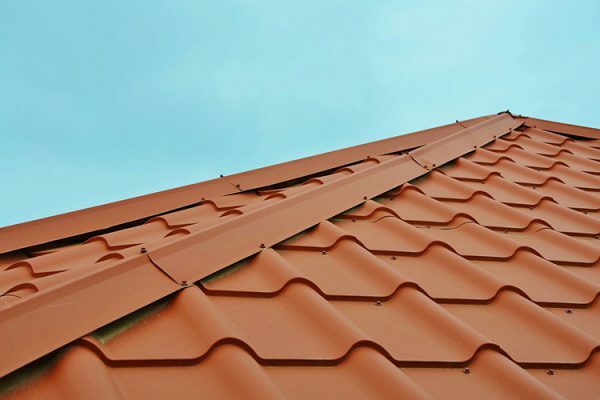 Our highly-trained professionals at Spectra Roof Restoration Dundas Valley have worked on a variety of projects over time, and are aware of the hazards and difficulty of it. So leave the tools in the shed and go out to enjoy a day out at Dundas Park. At Spectra Roof Restoration, we know a fresh roof painting job can remarkably transform the appearance of your business or home instantaneously. To ensure these exceptional results, we provide the most professional Dundas Valley roof painters near you, whether a residential roof painting or a commercial roof painting, our team can handle it – whether it’s time for a change of colour or a refresh. We know what products to apply, making sure your roof not only looks good but also repels moisture and withstands time. We apply primer with multiple coats of your desired colours to get a flawless finish. You can also keep your household and workplace cool when you opt for our affordable and environmentally friendly heat reflective paint. We know how busy your day can be, so we aim to make it easy for you with our flexible hours, be assured that our job will not affect yours! Spectra Roof Restoration Dundas Valley is highly capable of residential roof cleaning or commercial roof cleaning whether you’re a small homeowner or a large business manager. Our Dundas Valley roof cleaners provide you with the utmost best in terms of service and price. 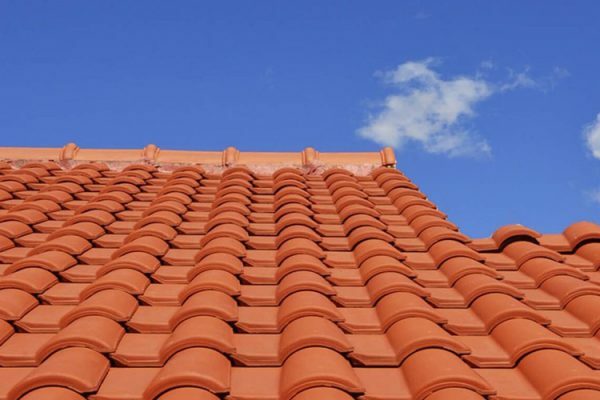 Whether cement, terracotta or metal, we are aware that all rooftops require different methods of service. We inspect the area carefully to make sure work can commence. In our cleaning process, we utilise a unique solution to remove bacterias such as lichen or fungus, then the persisting stains and grime are removed with a pressure wash. We clean any debris leftover from our job, leaving your estate in excellent condition, and you, with a peace of mind. 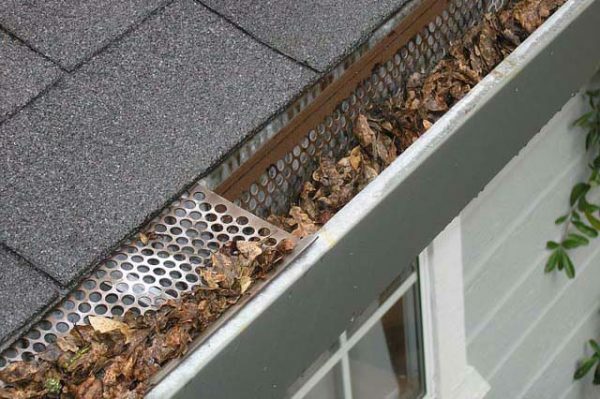 We also provide an equally exceptional gutter cleaning service alongside our roof maintenance. 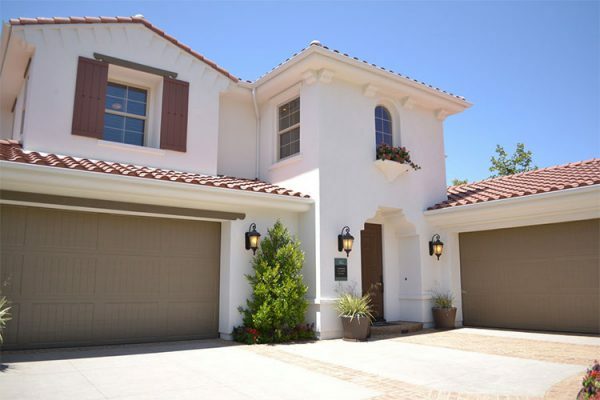 We combine our years of expertise with the most appropriate procedures to provide you with an efficient residential gutter cleaning or commercial gutter cleaning service. 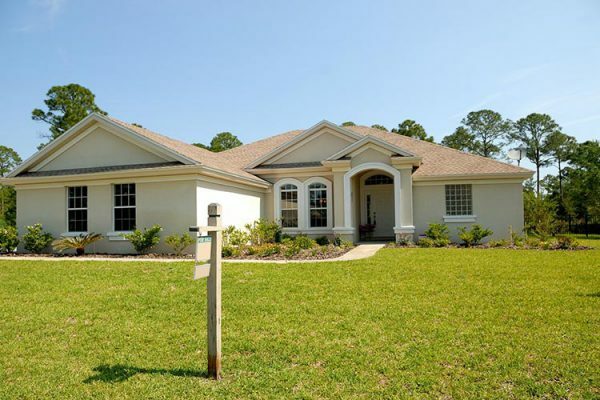 We are meticulous in removing debris or natural excess cluttering your home systems. This will prevent any damages to your estate from leakages, leaving you with a fresh clean area and nothing to worry about! Why Choose Us For Your Roof Restoration Needs? We pride ourselves in the premium quality we offer, the results will always be exceptional from start to finish. The end result will impress and last you for years to come. We greatly value our excellent business reputation and this is why we give one hundred percent on every job that we do whether it is big or small. 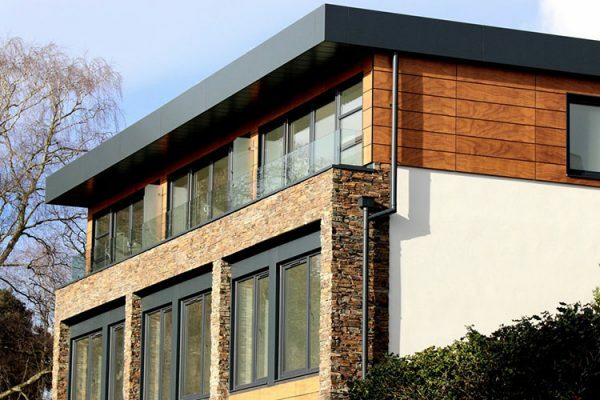 We work on residential, commercial and industrial roofs and we know how to create flawless and protective finishes that’ll withstand time and weather. We offer affordable services with 100% Satisfaction Guaranteed. We have the essential professional skills, state of the art equipment and quality supplies to get the job done right. We enjoy building long-term relationships with other members of the community, known for our friendly service. As the local roof restorers near you, Spectra Roof Restoration Dundas Valley offers residential, commercial and industrial solutions to your roof. We are one of the best Dundas Valley roof painters, roof cleaners and gutter cleaners in the area. So hurry and call us today on 1300 208 843 to start seeing results!